My new favorite place! 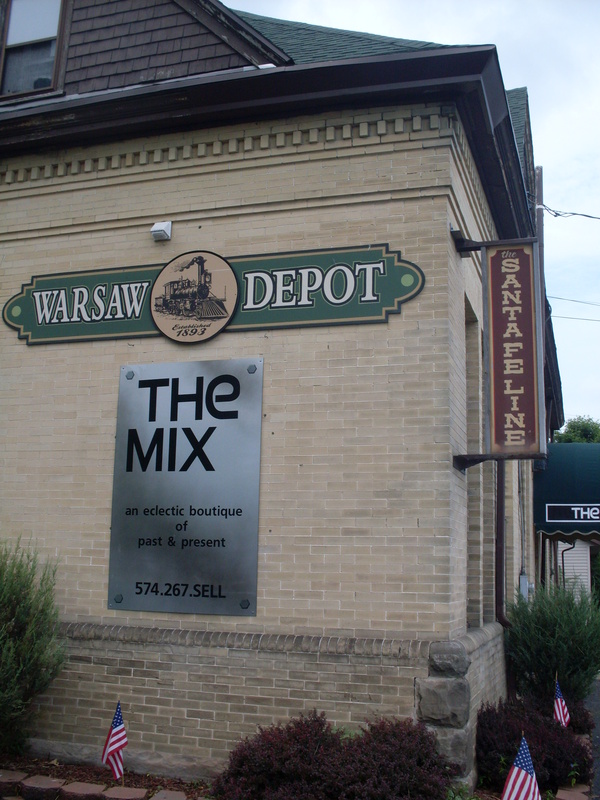 It’s called “The Mix: an eclectic boutique of past & present.” Does that sound just about perfect, or what? It pretty much is. It makes me think of the Orange Peel. The store is in what used to be an old train station, so the interior is really cute. It still has some of the original counters and windows intact. Adorable. The prices were reasonable. The clothing was quality. That’s how I like to shop! I very much enjoy finding a good deal. I rarely buy clothes from a store, and never pay full price for anything. Well, I shouldn’t say “never.” I’m sure I have, and probably will. Let’s just say that I don’t remember the last time that I paid even close to full price for a new article of clothing. 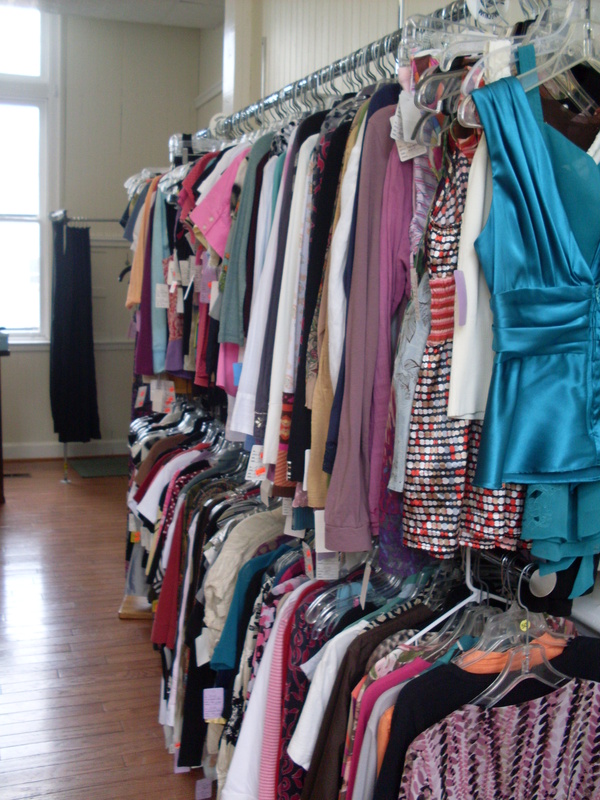 Being willing to shop thrift and consignment means you can get so much more (quantity and quality) for your money. It’s awesome. Today, I found a pair of dark wash, wide leg trouser jeans and a jean skirt. All bottoms were 50% off! I LOVE the jeans. And, even though I didn’t *need* the jean skirt, per se, it’s still cute. I intend to wear it tomorrow. I’ll try to remember to photograph the finds in the flesh and post them tomorrow.